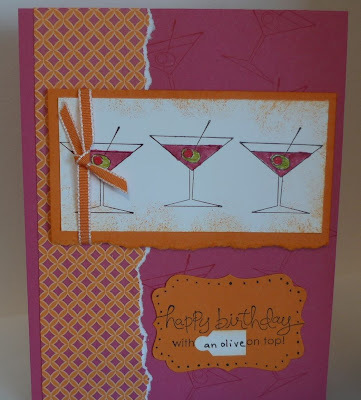 Karina's Kreations: Sweet & Sour Cheers to You! Sweet & Sour Cheers to You! Don't you love a Martini Card! 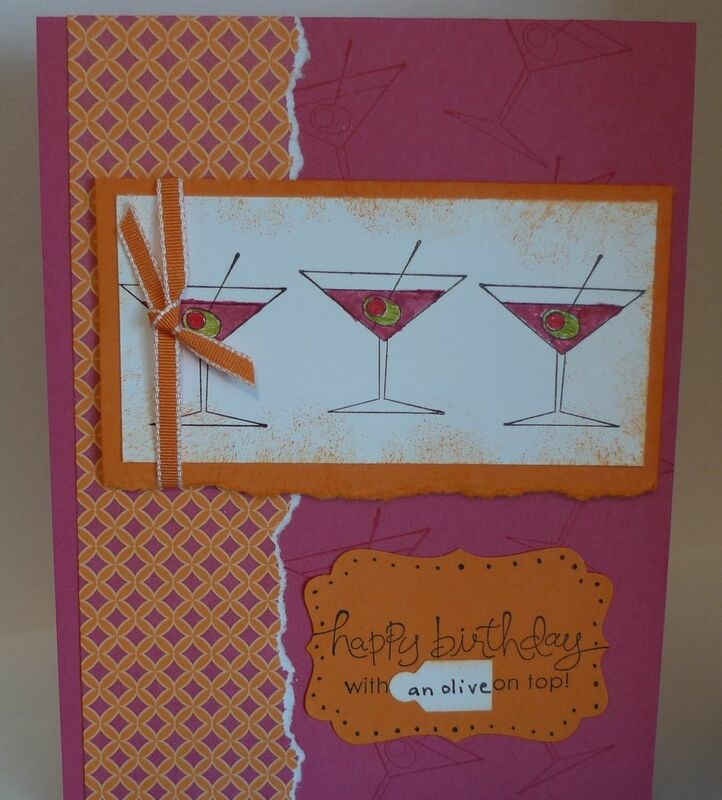 I needed a quick birthday card so I used my new Sweet & Sour Specialty Designer Series Paper for inspiration. I love the bright & cheery colors in this paper package.